We have just received the first instalment of new books for the library. 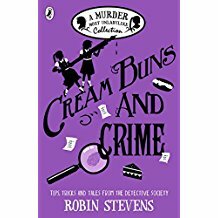 We have the new Robin Stevens book ‘Cream Buns and Crime’ and Piers Torday’s ‘The Wild Beyond’ among others. More are on the way. 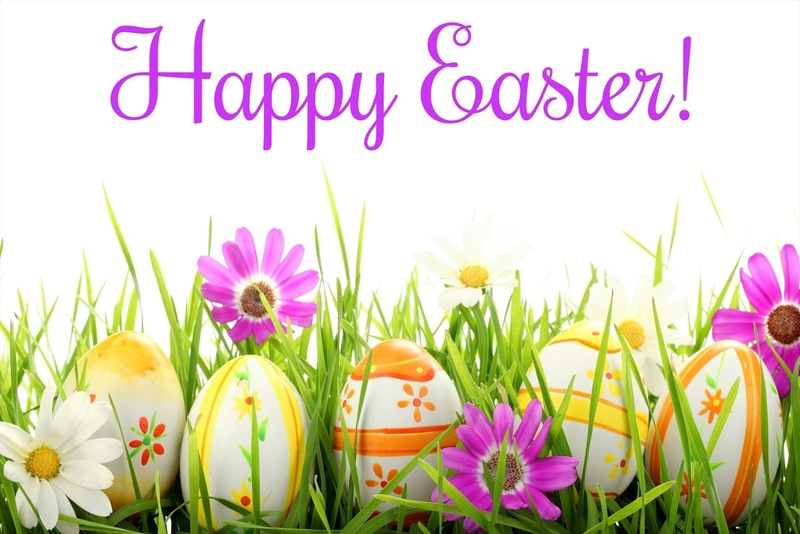 Thank you to everyone who continues to support our book fairs so that we can keep our library growing. 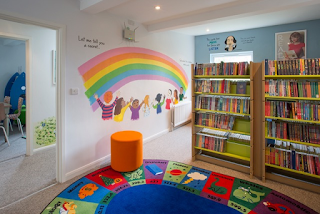 Please encourage the children to log-on to our Reading Cloud to explore all the books we have in our fantastic library. 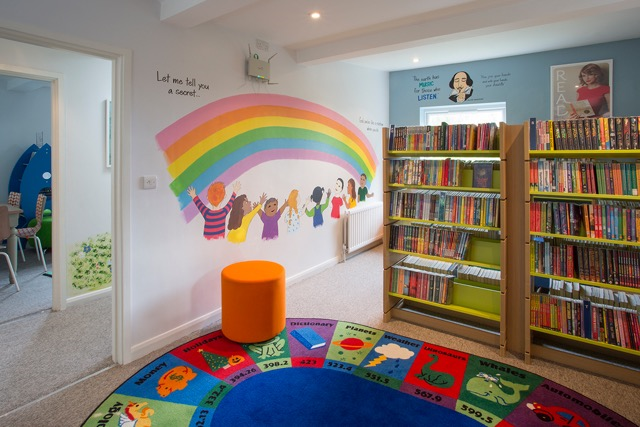 You can find the link to the Reading Cloud and the Library blog at www.ilovereadingatstjosephs@blogspot.com or through the school website following Library under the ‘About Us’ tab. Log-on to keep up with all the news about literary events. 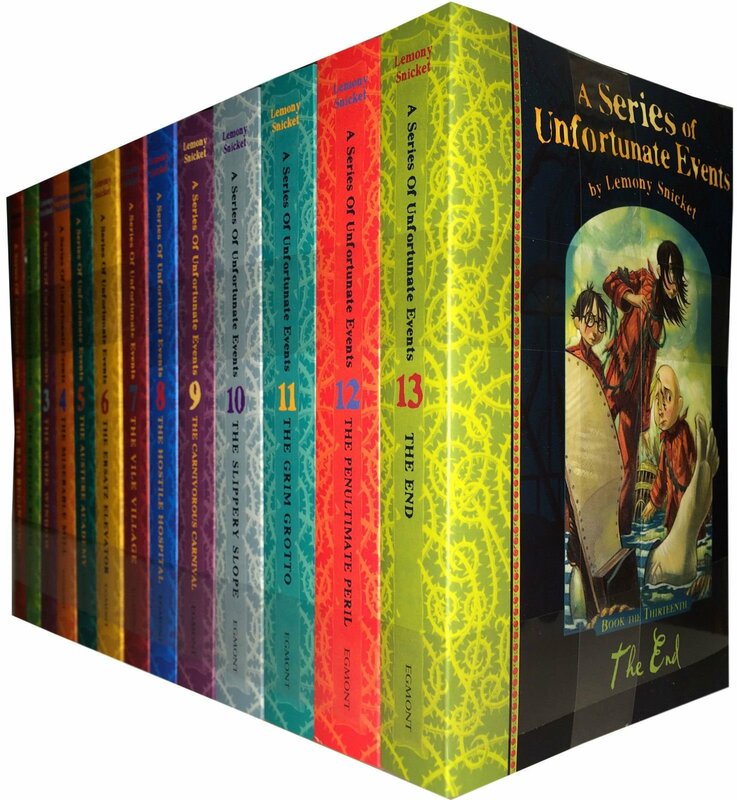 He has been busy reading the complete series (13 books) of 'A Series of Unfortunate Events' by Lemony Snicket. 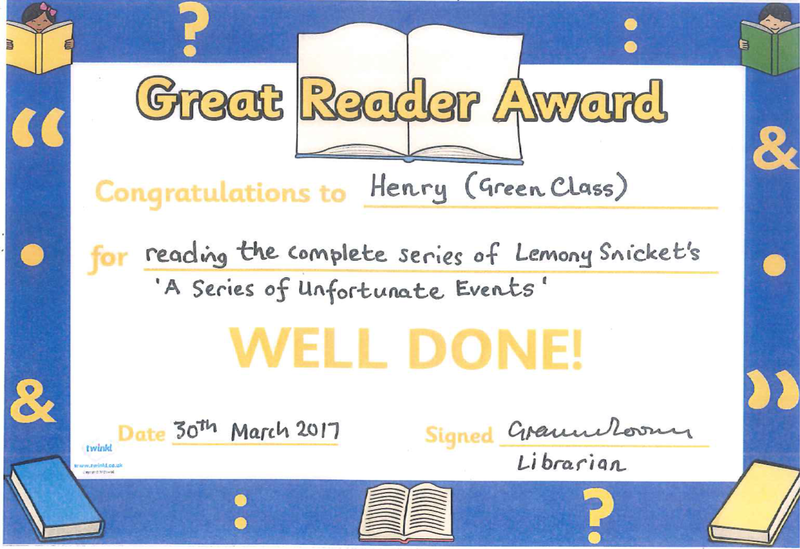 Well done Henry! We will be watching what you are going to read next. The Primary Librarians Network meeting was hosted this month in our Library. This group of Islington Primary School Librarians meets every few months to discuss developments in librarianship and share ideas. 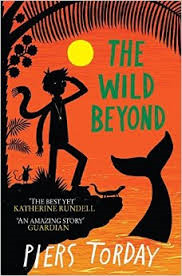 This is useful in creating links with our wider schools community and providing opportunities for our children to take part in literary events in the borough. Jaq Delaney, Curriculum Librarian for Islington Education Library Services who organises this group was really impressed with what a wonderful resource our Library was saying "it was lovely to see your library" and it was certainly very different from any primary school library she had ever been in. 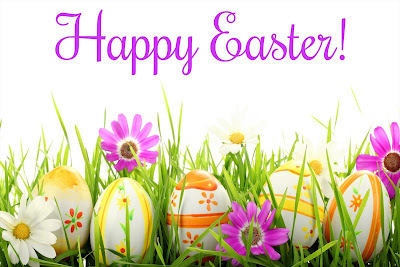 Enjoy your holiday and remember to do lots of reading!